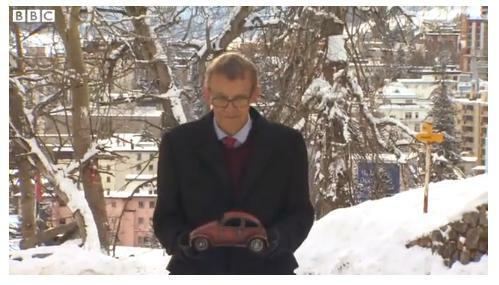 Special bonus: watch Dr. Rosling disabuse WEF-Davos attendees of their misimpressions about sustainable development. As we remind ourselves that regression can be a useful thing, we might recall that it was on this date in 1908 that Ernest Shackleton’s Nimrod expedition unloaded the first automobile in Antarctica (an air-cooled Arrol-Johnston two-seater). 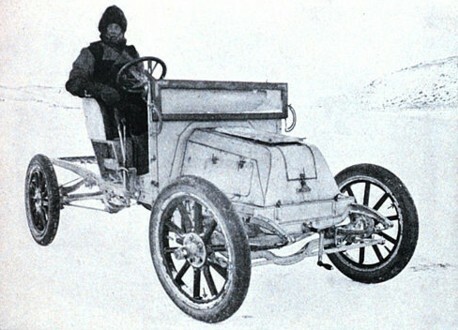 Shackleton had hoped that the car would speed his progress to the South Pole; in the event, it didn’t perform in the extreme cold.